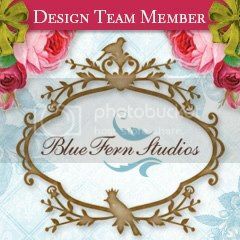 I am very excited to continue in my role as Creative Team Coordinator for Blue Fern Studios in 2015. Patter Cross will return as the Assistant Coordinator. 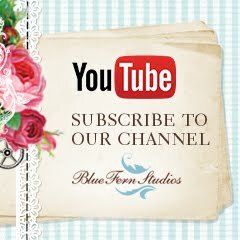 Blue Fern has a lot in store for 2015 and I am so excited to be a part of it!